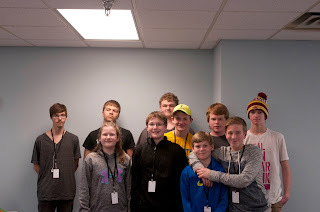 This past Monday, Spectrum hosted another Chippewa County Explorer Program (CCEP) event. 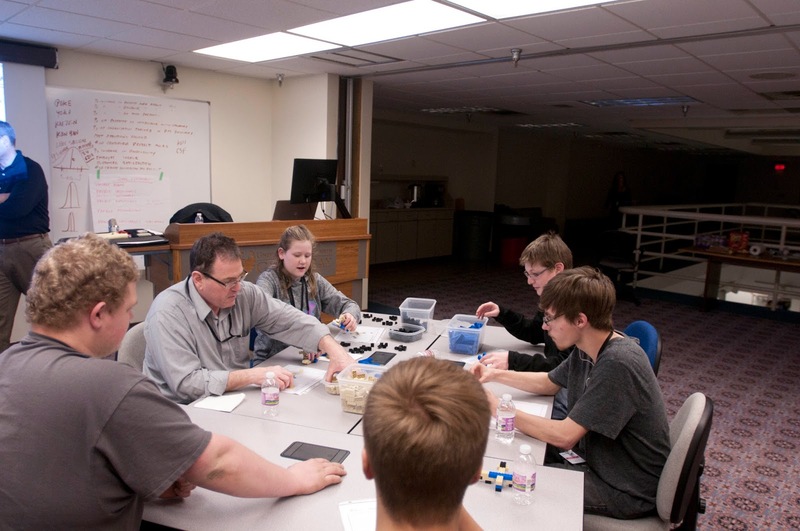 The focus this month was on Lean Manufacturing and included presenters from the UW-Stout Manufacturing Outreach Center (MOC). 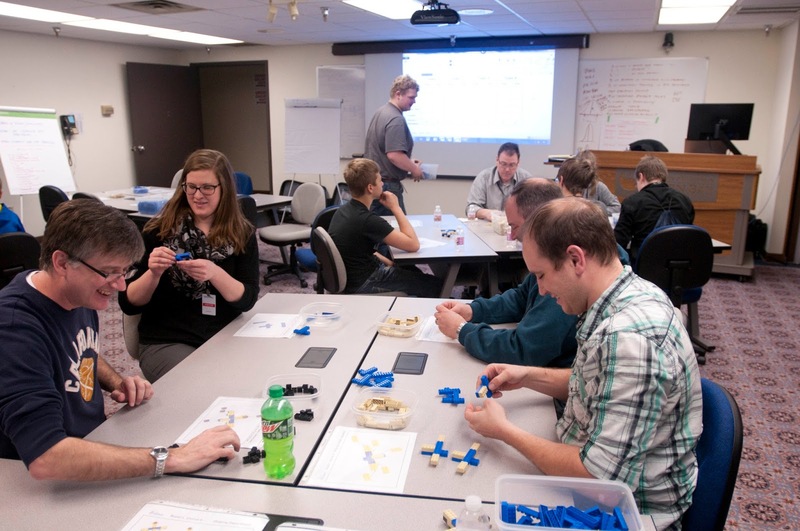 Presenters from the UW-Stout MOC discussed the ideas behind Lean Manufacturing practices. 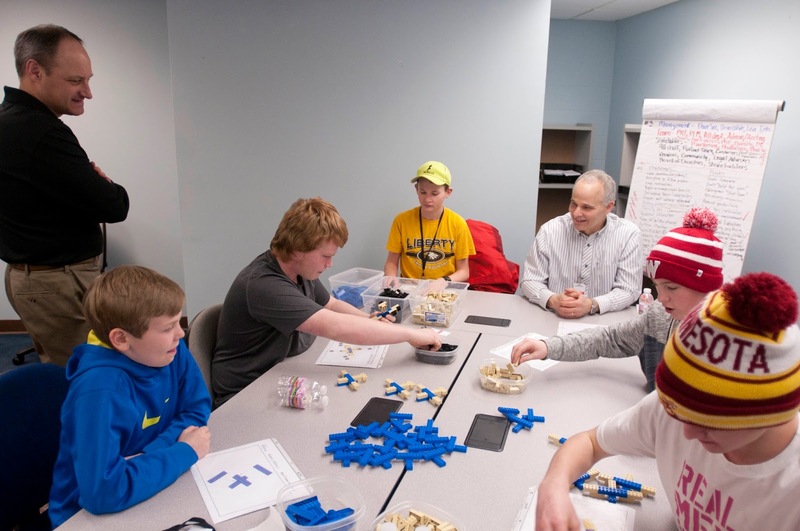 They had the students split into teams and work through a manufacturing process by using legos to build airplanes. 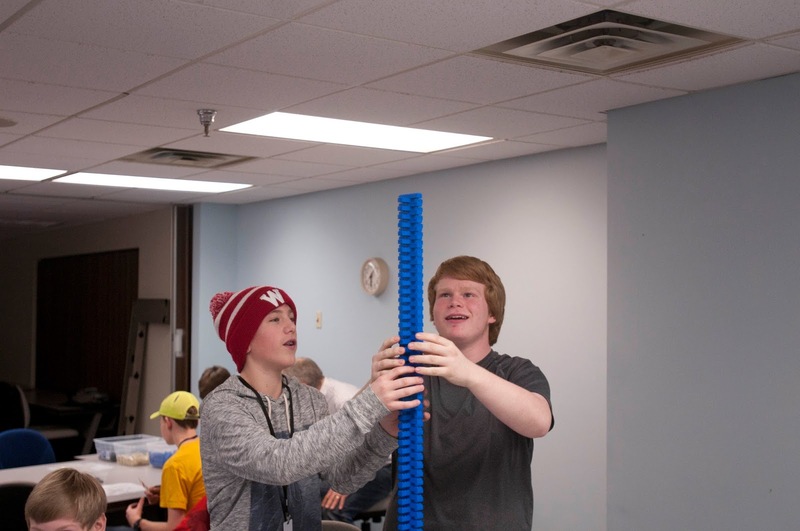 Students worked in teams in competition to apply the principles of Lean Manufacturing to their process.